Liverpool have been the highest spenders in the transfer window and look the strongest candidates to challenge Manchester City for the premier league title. Jurgen Klopp has recruited smartly this summer resolving major problems in the squad. The signings of Alisson for a record fee in the problematic Goalkeeping position has led to plaudits. Naby Keita and Fabinho are expected to form the bedrock in the midfield, while Shaqiri is a nice option upfront. 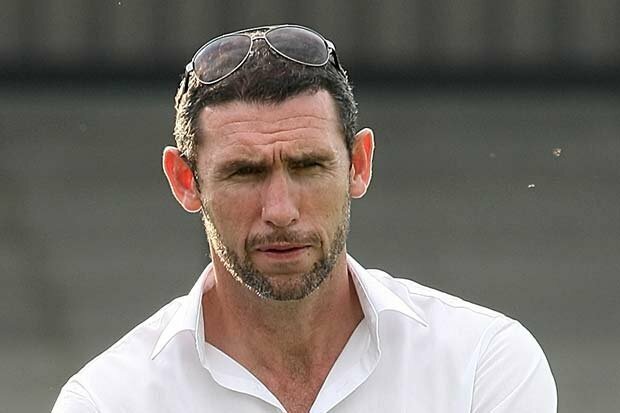 Arsenal legend Martin Keown believes that this could be the season for the Reds as they seek to win the EPL for the first time in 28 years. He revealed that Liverpool have recruited welol to close the 25 point gap between themselves and Mancheste city. He believes that Manchester City would find it difficult to defend the title due to the club’s aim to win the Champions League. He also believes that the team has no apparent weakness which bodes well ahead of the season. “Liverpool have City’s card marked. “They were the first team to beat them in the Premier League and saw them off twice in Europe. “What they lacked was the consistency to mount a title challenge but have spent a fortune to close their 25-point gap on City. “I feel Jurgen Klopp is on a journey. I played against the Liverpool sides of the late Eighties and they would steamroller their opponents, particularly at Anfield. That is what Klopp’s teams do. “He has strengthened every compartment of his team. Andrew Robertson and Virgil van Dijk filled the gaps in defence. Now he has added quality in midfield with Naby Keita and Fabinho and spent a world-record fee for a goalkeeper. Liverpool begin their premier league campaign on Sunday against WestHam United at Anfield as they seek to begin the race to the top. Martin Keown could be right as Liverpool defeated Manchester City in three out of four matches in which they faced of last season. despite this the league is a marathon and Manchester City look like strong favourites to retain the title. Liverpool FC will get their Premier League campaign under way when they take on West Ham United at Anfield in their first game of the season on Sunday afternoon.